* Nourish & heal the skin on every level. * Aids many skin conditions including eczema. * Relieves dryness and itchiness. * Easily absorbed & form a protective layer. * Highly recommended for baby massage. 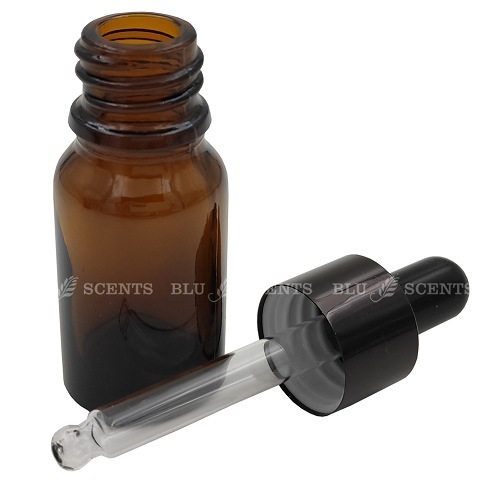 Wonderful emollient properties relieve dryness and itchiness!! An organically grown, cold-pressed carrier oil that keep all the natural properties to nourish and heal your skin on every level. 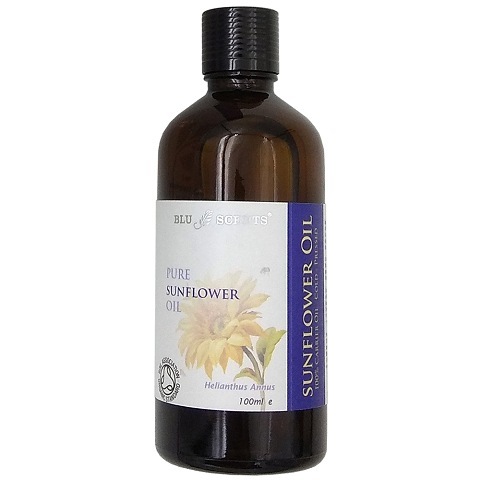 Sunflower Oil, organic has been used in aromatherapy to aid many skin conditions including eczema. Deeply nourishing for skin and it is highly recommended for baby massage too. Our Pure Organic Oils are rich in fat-soluble nutrients and essential fatty acids, which are easily absorbed through the skin and form a protective layer on the skin to prevent loss of moisture. Baby massage is regarded as one of the essential skills of parenthood. Oiling, stroking and stretching the body is believed to help babies grow stronger by encouraging deep sleep, better feeding, relief colic and bonding with parent. As skin ages, it becomes less elastic, lines and wrinkles may start to appear. 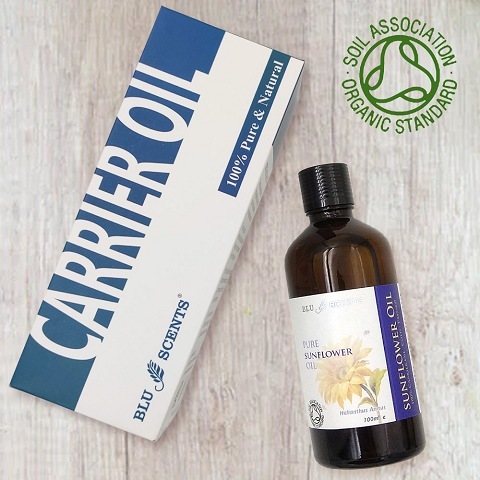 A combination of this light-textured carrier oil and essential oil is excellent in helping to preserve the youthful appearance of your skin, rejuvenating mature skin and regeneration of new skin.